Randhawa as Raja takes an oath along with his four companions to finish Sangram played by Kamran. Sangram is a traitor and forcibly overtook the kingdom of Shamgarh. 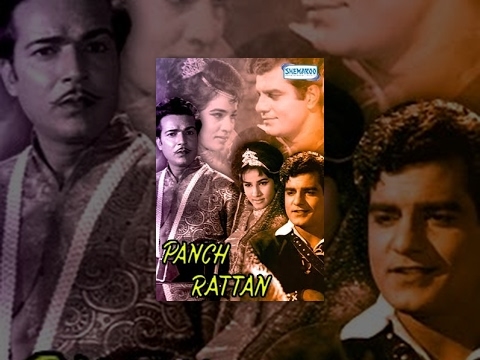 As fate would have it Sangram's sister Chandralekha played by Pravin Choudhary and Raja fall in love with each other. But Sangram announces her marriage to Rajkumari of Vijaya Garh. On hearing this Raja with his four companions enters the palace in disguise. Can Raja finish Sangram? 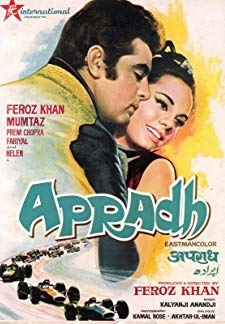 Watch this movie to know all. 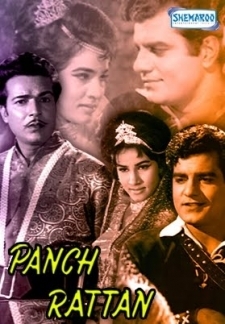 © 2018 Scratchu.com Paanch Ratan | Parveen Choudhary, Kamran, Shyam Kumar, Randhawa - Paanch Ratan (1965) | Hindi Movie | 5.0/10 | Synopsis : Randhawa as Raja takes an oath along with his four companions to finish Sangram played by Kamran. Sangram is a traitor and forcibly overtook the kingdom of Shamgarh. 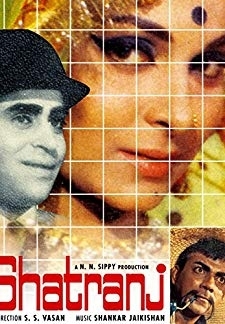 As fate would have it Sangram's sister Chandralekha played by Pravin Choudhary and Raja fall in love with each other. But Sangram announces her marriage to Rajkumari of Vijaya Garh. On hearing this Raja with his four companions enters the palace in disguise. Can Raja finish Sangram? 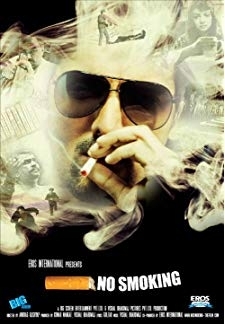 Watch this movie to know all.... Watch Online!! !